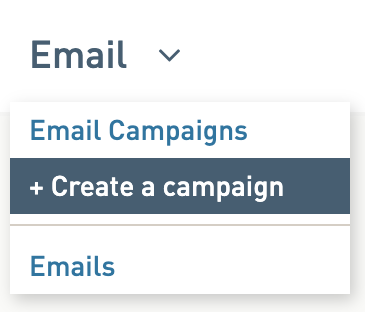 To make sure that event responses like opens, clicks, and unsubscribes are tracking back to Centaman, follow these steps to test the connection. 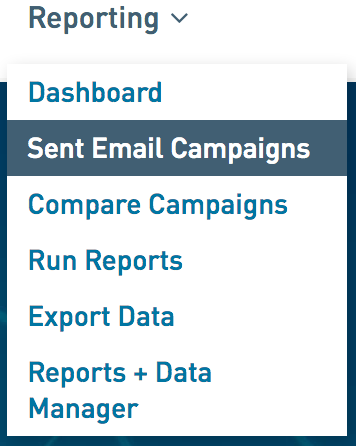 Under the Subscriber tab, go through the steps of importing your list from Centaman. Make sure your Centaman list is only pulling in internal contacts and not real subscribers. Check out the support post links below for your Centaman import options. You should also have one or two individuals test the Unsubscribe link to confirm unsubscribes go back to Centaman. Note: Make sure you resubscribe the individual later in Centaman as well as resubscribing them in WordFly. Step 5 :: You should see email responses in Centaman as well. You should see email responses in Centaman. Learn more about where to find responses in this support post.